While the identity of the said Ahmed Patel is not clear, it is understood that it refers to the senior Congress leader. The veteran leader has not been named in the PMLA FIR of the case. 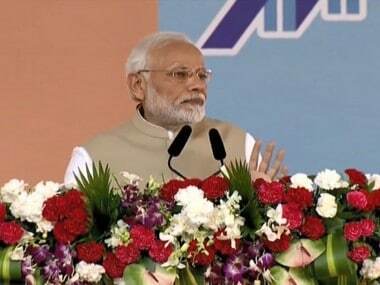 Addressing a Bharatiya Janata Party (BJP) rally, Modi alleged that there was a conspiracy to weaken the country's defence forces during 2004-2014. 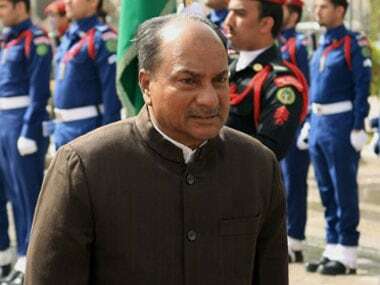 AK Antony said Sonia Gandhi and Rahul Gandhi never interfered in any defence deals and accused the BJP of "manufacturing" lies in the AgustaWestland case. 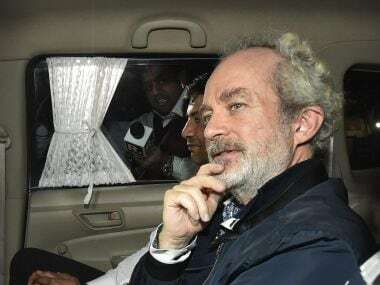 A Delhi court on Saturday extended by another four days the CBI custody of British national Christian Michel, the middleman accused in the Rs 3,600-crore AgustaWestland VVIP chopper deal. 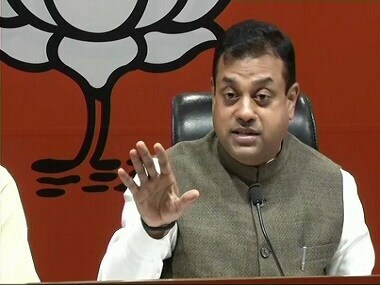 The Congress was "completely rattled" by the extradition of Christian Michel, the alleged middleman in the AgustaWestland helicopter deal, and sent its team of lawyers to defend him, the BJP alleged on Thursday. 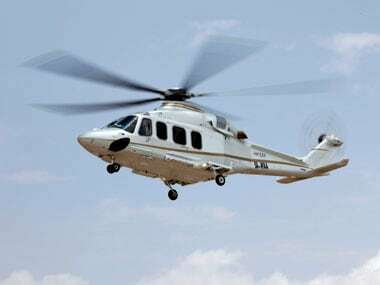 A court on Monday dismissed the bail plea of a woman director of a Dubai-based company in a money laundering case related to AgustaWestland VVIP chopper deal. 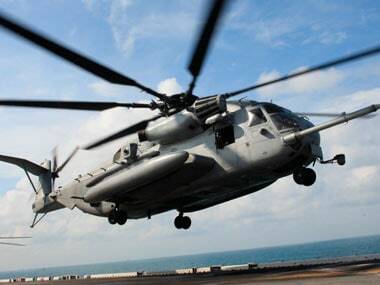 A court on Tuesday took cognisance of ED chargesheet filed against woman director of a Dubai-based company in a money-laundering case related to the AgustaWestland VVIP chopper deal. 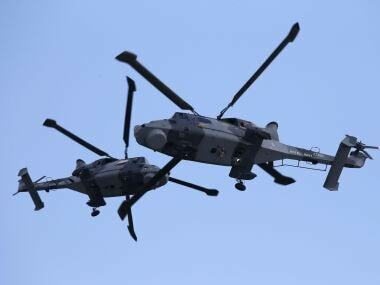 Two Indian associates of alleged middleman Christian Michel James were on Saturday granted bail by a special court in a money laundering case relating to the Rs 3,600 crore VVIP chopper deal.